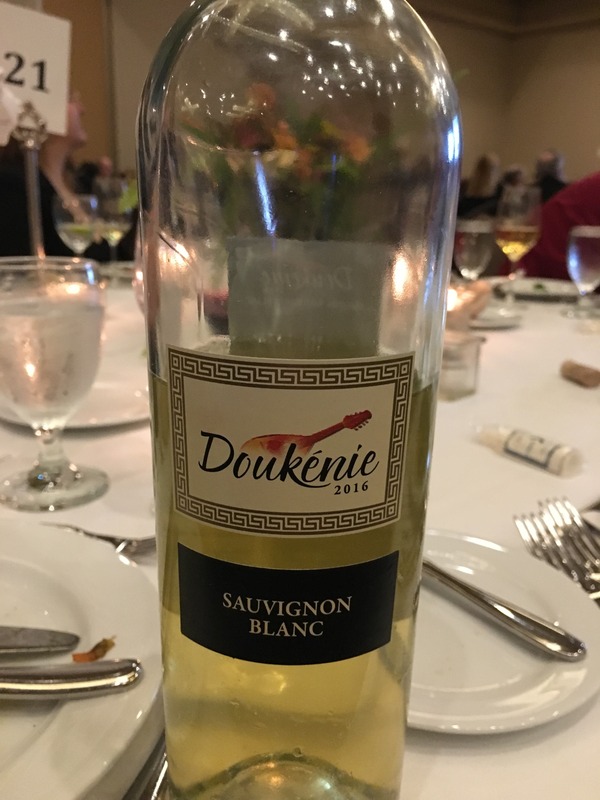 Compare that to the Loudoun Wine Awards, which I attended at the Lansdowne Resort in Leesburg in October. For $89, guests were treated to a ninety-minute reception that featured the gold medal-winning wines of the evening. Winery tables were staffed by happy and knowledgeable pourers, winemakers and owners. There was cheese. And live jazz. And a lively, three-course dinner where cheers erupted periodically as each new winner was introduced. And then, dancing. It was all so adult. The off season is a great time to seek out these more intimate events, such as the Fauquier Wine Competition at Airlie, held late February/early March, and the week-long Monticello Wine Trail Festival in Charlottesville in late April/ early May, which includes a variety of small brunches and dinners in addition to the Monticello Cup Awards event. Also in March is the Virginia Wine Expo (February 26 through March 3) in Richmond, which revamped itself last year to limit attendance and amp up the ambience by switching venues to Main Street Station. It’s a full week of smaller wine dinners and educational events throughout Richmond. Wine appreciation is a pretty predictable scale, often starting with sweet wine and big festivals. The next phase is even better. 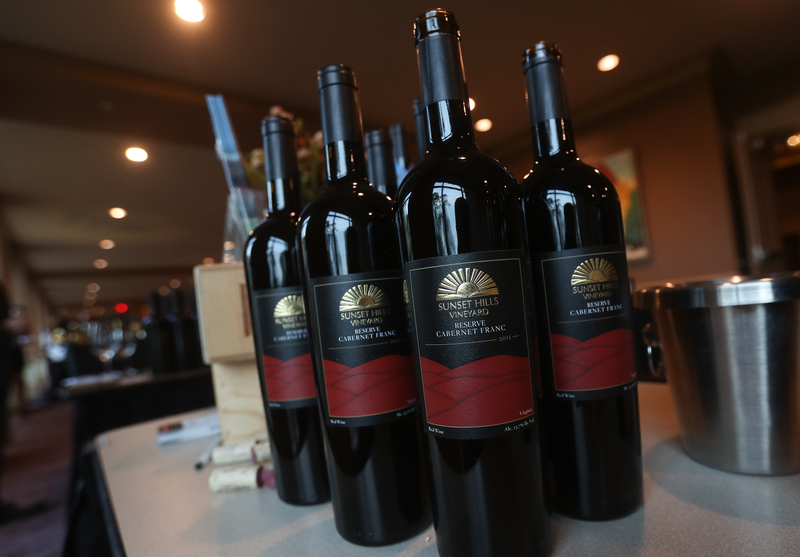 Fabbioli Cellars also took the award for Best Vinifera Blend for their 2013 Tannat. Bill Hatch, owner of Zephaniah Vineyard, won Winegrower of the Year. In his acceptance, Hatch acknowledged the contributions of family and friends in the hard work of running a winery. The Hatch family has a 70-year history of farming in Loudoun County. 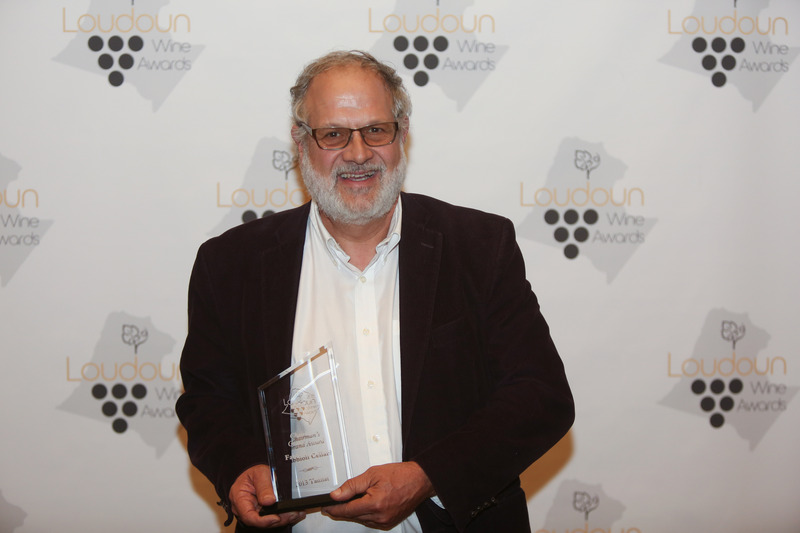 Winemaker of the Year went to Carl diManno of 868 Vineyards in Purcellville. Kathy Lang Wiedemann, a well-known educator and promoter of Virginia wine who works at Casanel Vineyards in Leesburg, took home the award for Wine Ambassador of the Year. “I really enjoy that I work for a small family-run business where the focus is not only on estate grown grapes and making world class wine, but also consumer education,” said Wiedemann. With more than 40 wineries and vineyards in the county, wine tourism has long been an important economic driver for Loudoun. Grape diversity is now a key part of the county’s tourism message, as well. “While we lead the Commonwealth in number of wineries, what really sets us apart is the diversity of our product, which allows visitors to find the experiences and varietals that match their interests, ultimately giving Loudoun a chance to reach a wider audience of wine lovers,” said Beth Erickson, President & CEO of Loudoun Convention & Visitors Association. Seventeen Loudoun wineries entered seventy wines in the competition. Eighteen wines were awarded gold medals and 47 won silver. All of the entrants must be made from 100 percent Virginia fruit, with 75 percent of the fruit from Loudoun County. Additionally, all wines also must be produced and bottled in the county. The wine competition judging was organized and coordinated by Neal Wavra, co-owner of Field & Main restaurant in Marshall and FABLE Hospitality. The eight judges were Inn at Little Washington Sommelier Lindsey Fern, Washington Post wine writer Dave McIntyre, wine buyer with The Country Vintner Jason Bise, Author of DrinkWhatYouLike.com Frank Morgan, Cork ‘N Fork Shops owner Antoinette Landragin, Master of Wine Caroline Hermann, and American Wine Society Certified Judges Jennifer Krafts and Rex Bambling. Nancy Bauer (Nancy@VAWineInMyPocket.com) writes about Virginia Wine Country travel on the Virginia Wine in My Pocket website and smartphone app, and is the author of the Virginia Wine Country Travel Journal, available at Amazon.com. « A Vinter’s Job is Neverending!